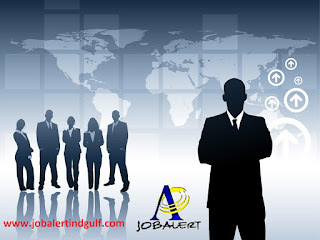 Company: Urgently required for a building contracting company in Rolla, Sharjah. Candidates should have 1 to 2 years experience. Indians preferred. Please mention the position applied for in the subject line, with salary expected and availability to join.